MEMPHIS — For a young businessman, Tony Jackson has quickly made a monumental impact on the Mid-South-area entrepreneurship landscape. Credit his immeasurable, thinking-outside-the-box temperament as the No. 1 reason why. 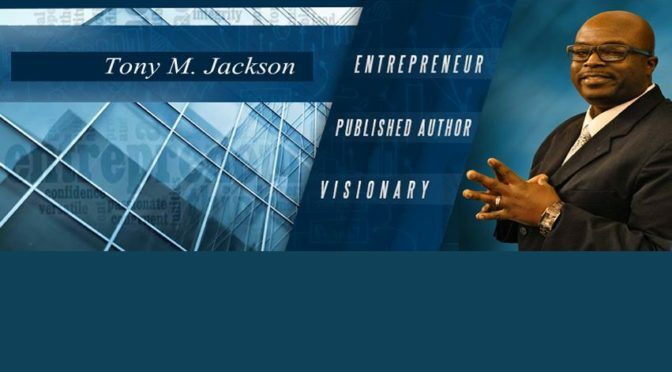 A native of Memphis, Jackson’s business-related track record is such that he’s been nothing short of brilliant, most notably as a managing member for Mobile2UTech, … Continue reading Memphis-area businessman Tony Jackson enjoying sustained success on Mid-South-area entrepreneurship landscape.